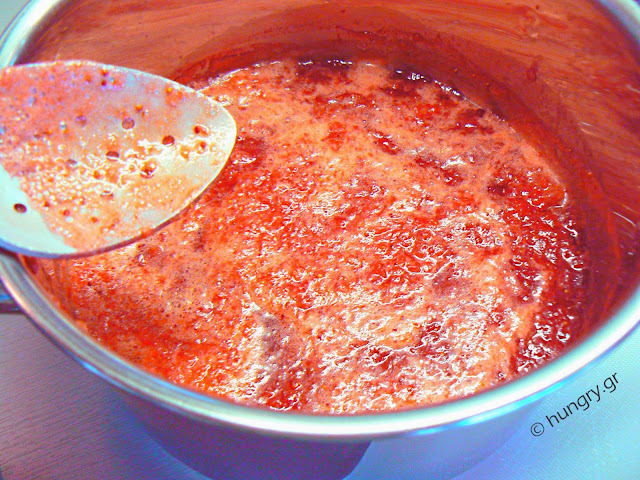 Easy, fast and light strawberry jam, enhanced with a shot of brandy and lemon juice, which helps to maintain the bright color. The content of sugar is low and this makes it particularly dietary and more fruity in its composition. Almost 80%! 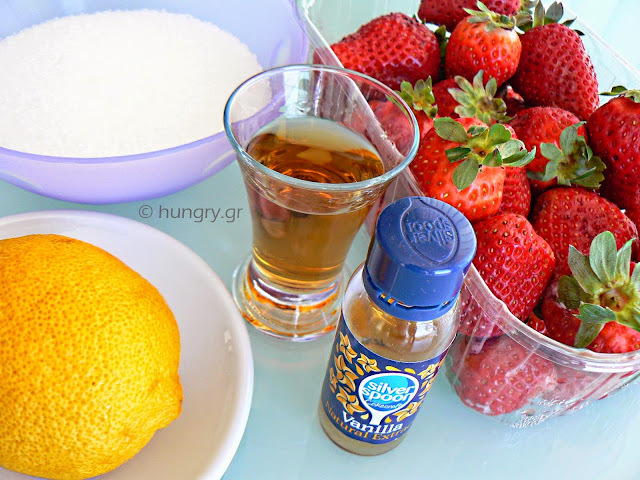 Ten minutes cooking is enough for the strawberries to retain all the vitamins and trace elements. With more cooking all of them are lost. Wash and clean the strawberries, removing the green crown. Chop them into small pieces and put them together in a glass bowl. Sprinkle with sugar. 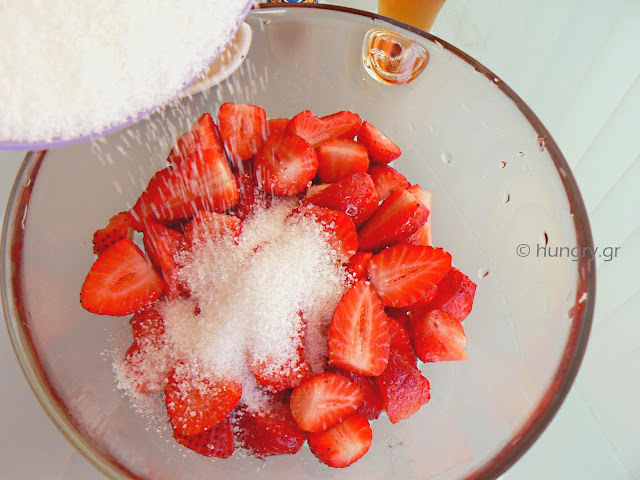 Mix the strawberries to be wrapped with sugar. 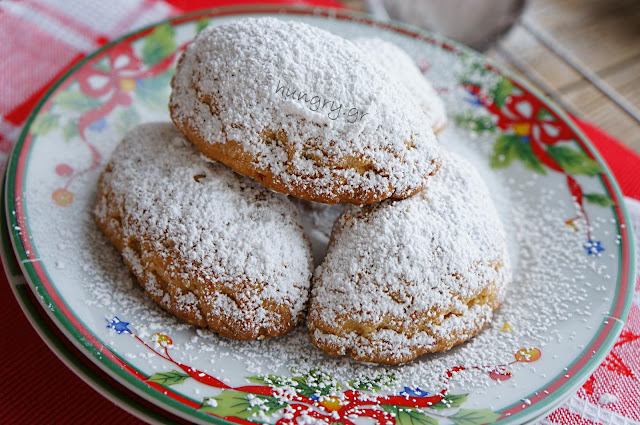 Sprinkle with brandy. Leave aside for 1 hour to eliminate their juices. After an hour a super-tasty syrup has concentrated in the bowl. 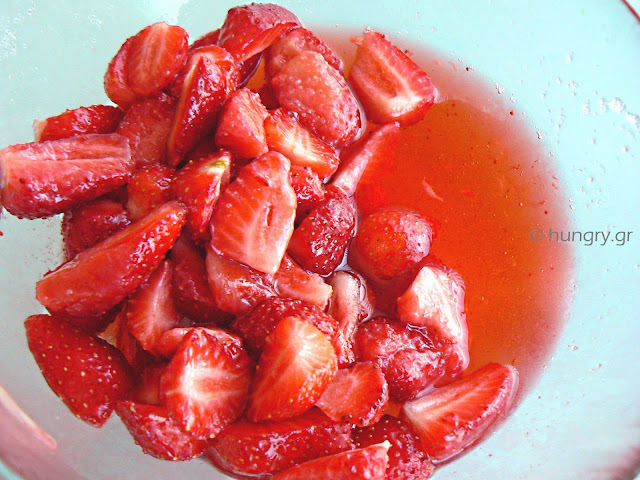 Boil the strawberries in a stainless saucepan for 10' from the time of boiling. Towards the end of cooking, add the lemon juice and vanilla. 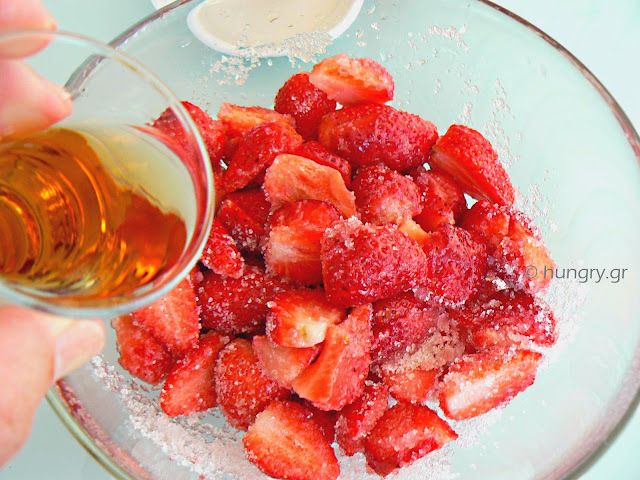 Remove from heat and mash with a hand blender (optional) strawberries and fill sterile jars. 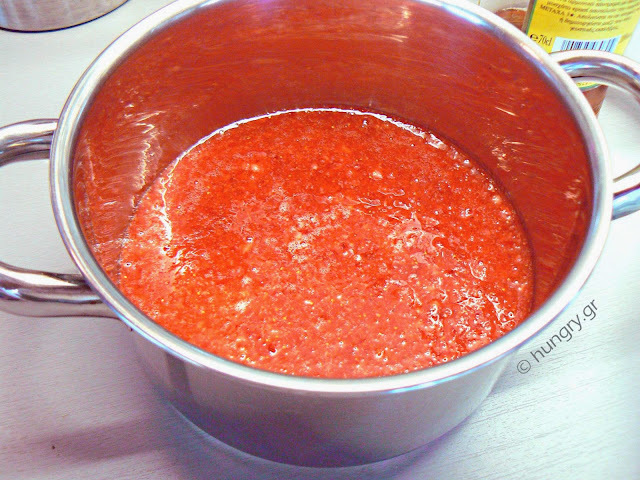 The strawberry jam is boiled for only 10'. In this way vitamin C and antioxidants of the fruit are not lost. 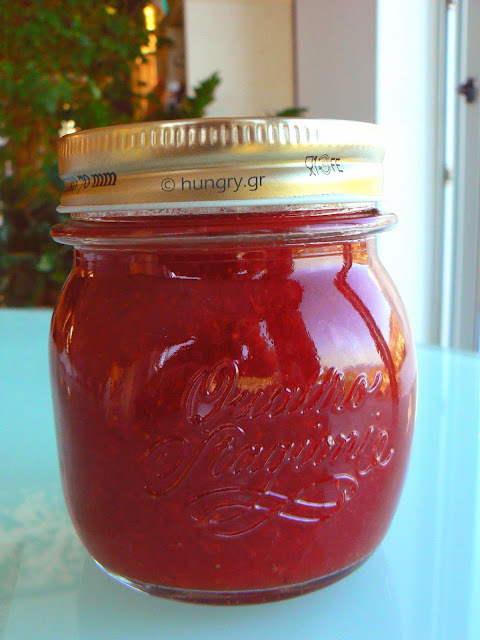 Since the jam contains little sugar, which works as a preservative, it is best stored in a refrigerator. Wild plums red,purple, orange or green. Whichever color you have wild plums are very tasty fruits to be eaten raw, but can used for delicious jams too. Tight, orange, crunchy flesh with unique flavor and sweetness. 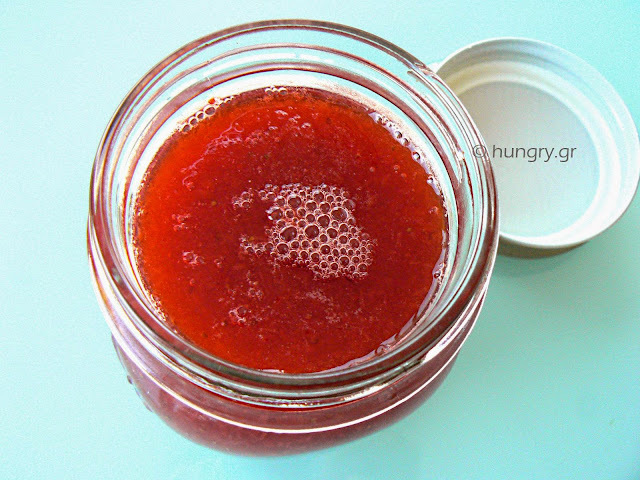 Simply, quickly and easily you can make this jam for the winter, to relish our mornings and make us look back for the summer, with the abundance and variety of fresh fruit. 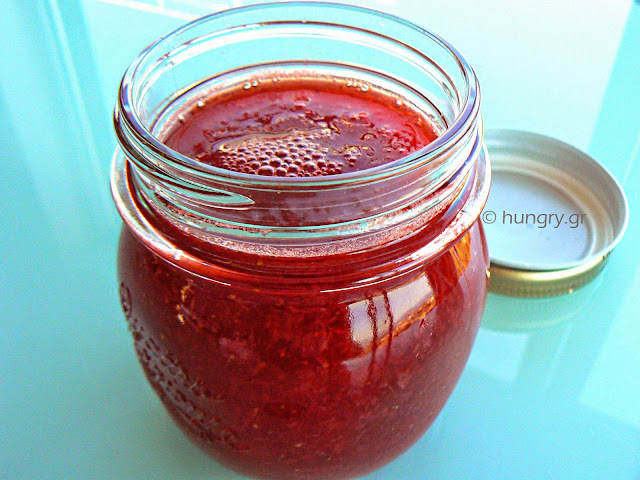 It takes less time to make your own homemade jam, than to go up the supermarket and buy some. 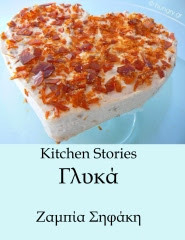 Orange coloured jam with delicious apricots and Stevia for all those who either by choice or for particular nutritional reason do not want or can not consume sugar. So apricot jam, and if it is organically grown without poisonous sprinkling even better. With the strong presence of the orange, the ginger and the apricot. The process is very simple and is done in a short time, sealed in sterilized jars and keep for winter the delicious summer fruit, full of sun! Plums, are not only very tasty and sweet fruit, when mature, but they also have a color. 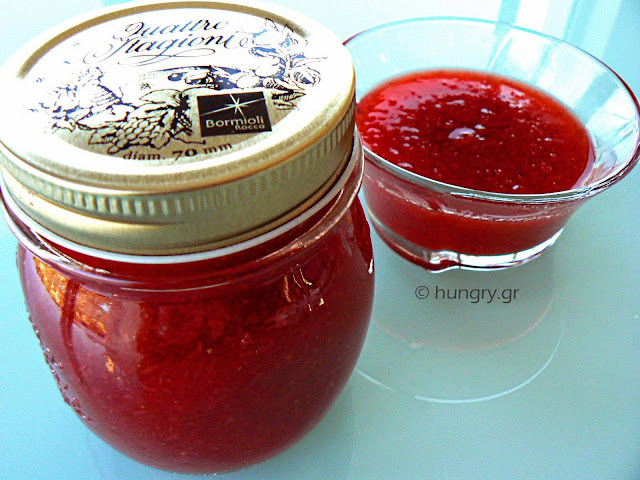 As such, they make ​​a very tasty jam with a fantastic pink-red, transparent color! The process is so simple, that in a little time we have a spicy, red, light jam for the first meal of the day. Our breakfast! 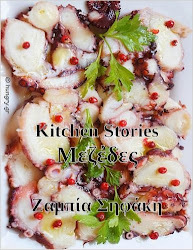 Enjoy the almost ethereal flavor and you will feel very proud to make your own jam, so much better than those you buy, which are laden with sweeteners, for my taste.